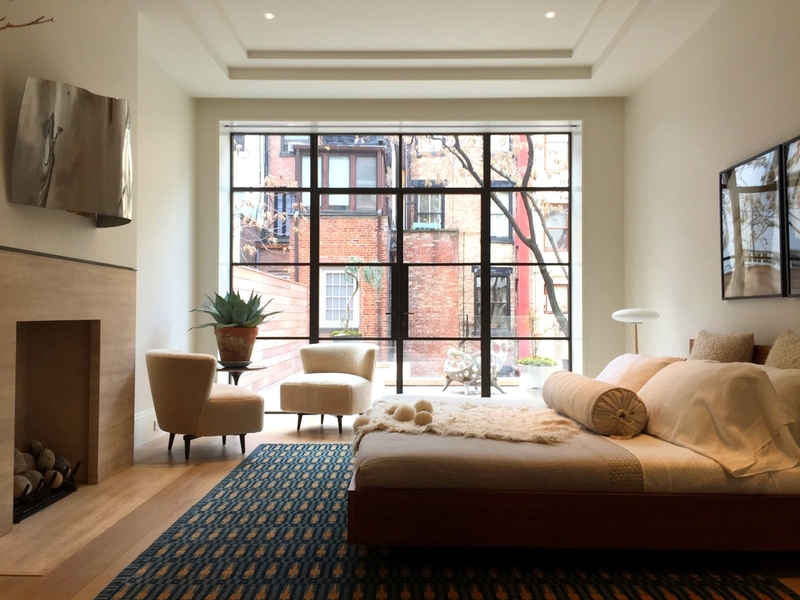 5,000 Square Foot gut renovation of an existing townhouse. Variable Refrigerant Flow (VRF) system split heat pump systems. Toilet, kitchen, and laundry exhaust systems. Full plumbing and electrical system design.